Harland + Voss was established in 2003 with the aim of providing reliable electrical services throughout London. As specialist electricians, our reputation for quality service has grown steadily, and has spread beyond the capital to Herts and Surrey. From the very beginning our customers have ranged from individual householders through to brand name corporate clients. Whether their works are large or small, our customers trust us to turn up when we say we will and work efficiently and effectively to resolve their problems. Through employing only fully qualified electrical inspectors and testers and investing in staff development, we’ve built a reputation for dealing with complex electrical problems and putting right the problems that other electricians can’t fix. 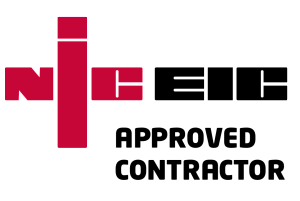 Harland + Voss is proud to be a member of The National Inspection Council for Electrical Installation Contracting (NICEIC). Its purpose is to protect consumers from unsafe and unsound electrical work. 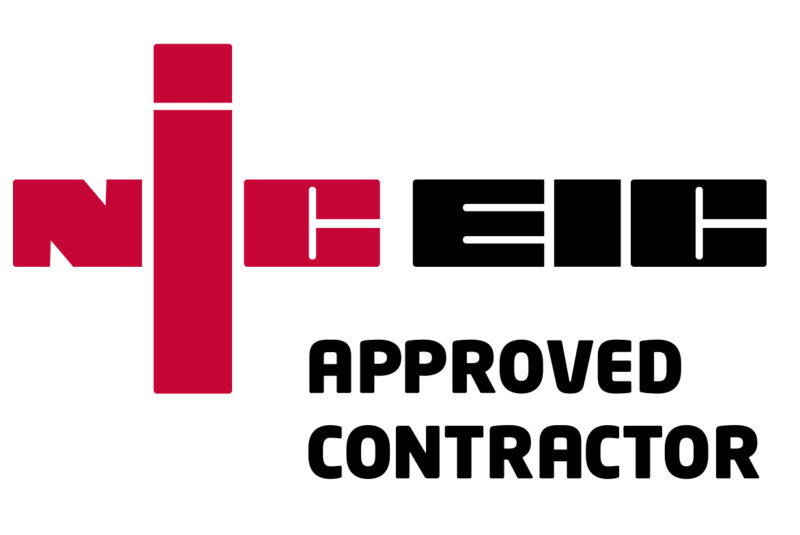 You’re probably familiar with its distinctive logo, which is featured on several electricians’ advertisements and vans. Organisations or individuals can be approved by the NICEIC in two different ways. The first, and most respected designation, is that of Approved Contractor, which Harland + Voss gained within its first year of operation. As Approved Contractors, Harland + Voss can self-certificate the standards of its work under current building control regulations. In order to maintain this status, we have to satisfy no fewer than 28 criteria ranging from the qualifications and experience our people have, to the way we run our business and the quality of our installations. We undergo this rigorous inspection process once a year. We also qualify automatically for the NICEIC’s Domestic Installer scheme. This is a less demanding designation, and a minimum required for businesses to carry out electrical work in your home. It was originally meant for companies like kitchen fitters or gas installers who do minor electrical work as part of their main trade. However, some electricians will rely on this as well to demonstrate that they are competent. 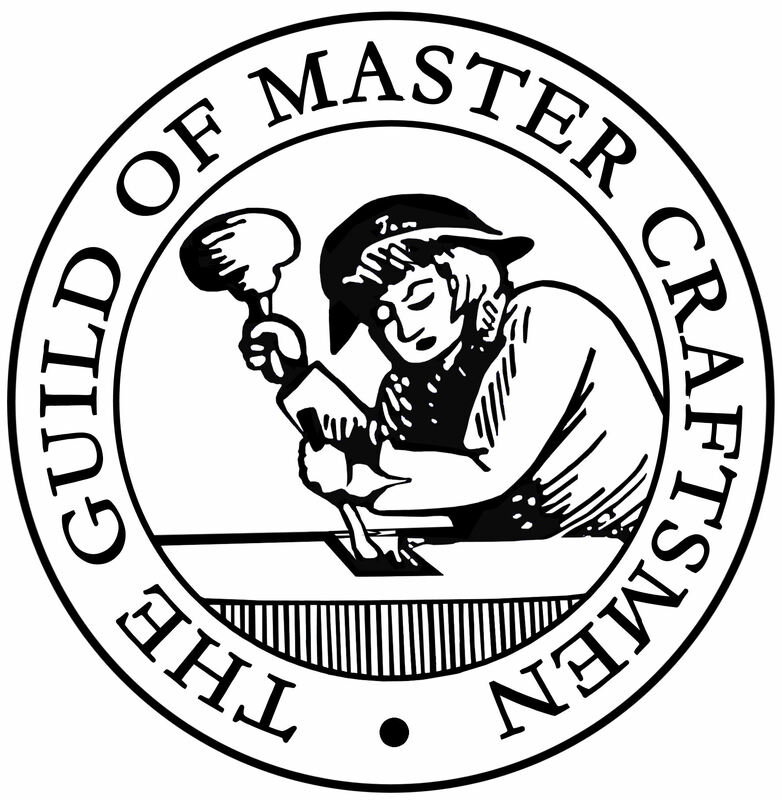 Harland + Voss is delighted to be one of only a handful of London electricians who are members of the Guild of Master Craftsmen. 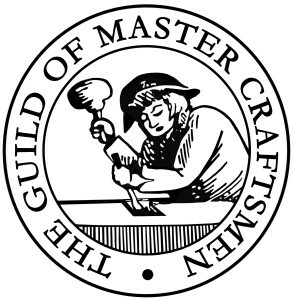 This is an independent grouping of businesses in craft occupations who undertake to meet the highest standards of service and technical excellence in their day to day work. Again, you’re likely to be familiar with its logo, which is a reassuring symbol of its members’ professionalism and integrity.